Tafaders Land team operates primarily within London and the South of England. The team is also able to advise on an International basis, providing bespoke services through our international networks and affiliations whilst key staff are located in Central London. We are experts at identifying and acquiring vacant sites with development potential. We are often retained and instructed by developers, landowners and both private and institutional investors to source and advise on a range of development opportunities from individual plots through to large commercial, mixed-use and residential development sites. 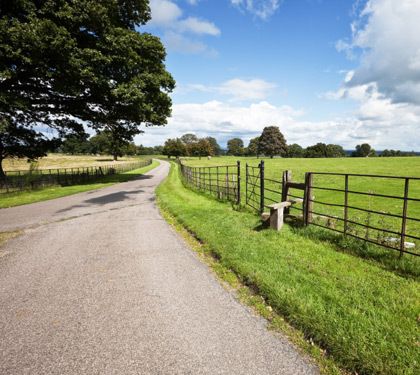 The land team has extensive experience in dealing with sites ranging from single plots, right through to strategic sites suitable for over 1,000 new homes. The team aims to capitalise on opportunities, advise and deliver - exceeding expectations at all times. Our goal? To acquire your ideal development plot at the most competitive price, ahead of your competitors. Contact us today with your land requirements.